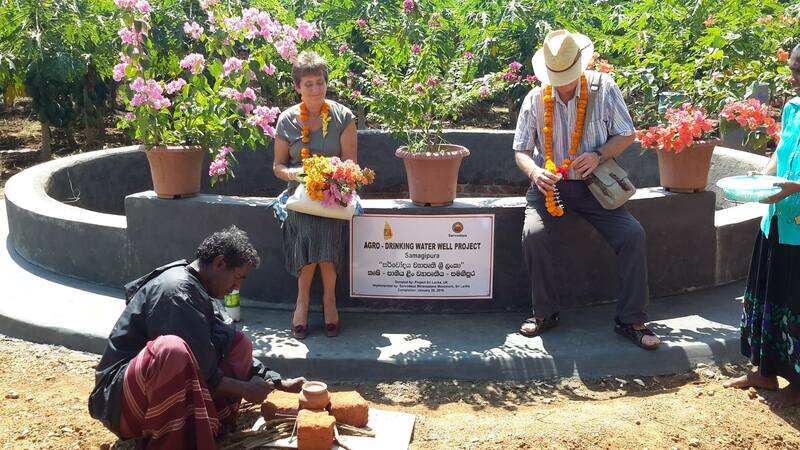 Extending its long-term partnership with Sarvodaya, the Project Sri Lanka Foundation of United Kingdom supported the construction of 4 large-scale drinking and agricultural water wells in Moneragala district in the Uva province of Sri Lanka. The water wells are constructed in the villages of Weherayaya, Handapanagala, Samagipura and Parakramapura, providing solutions to their long-standing issue of water shortages. 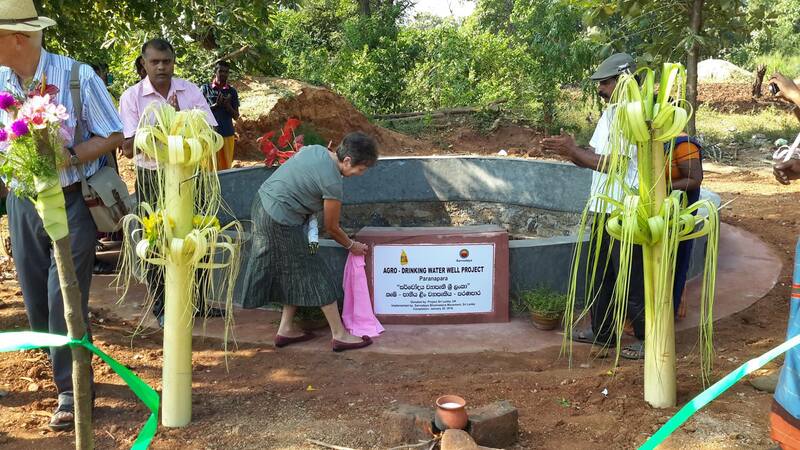 The Sarvodaya International Unit headed by Mr. Bandula Senadheera facilitated the project, as part of its Volun-tourism Initiative. 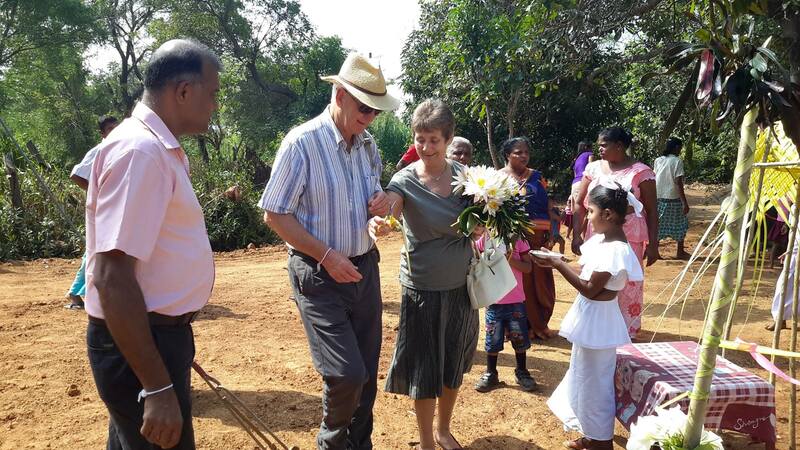 The communities in the villages warmly welcomed Proffesor Joy and Professor David of Project Sri Lanka Foundation when they recently visited Wellawaya to declare open the newly built four agro-drinking water wells. The communities themselves provided their in-kind contributions to construct the water wells, and they also will maintain the facilities in the times to come.